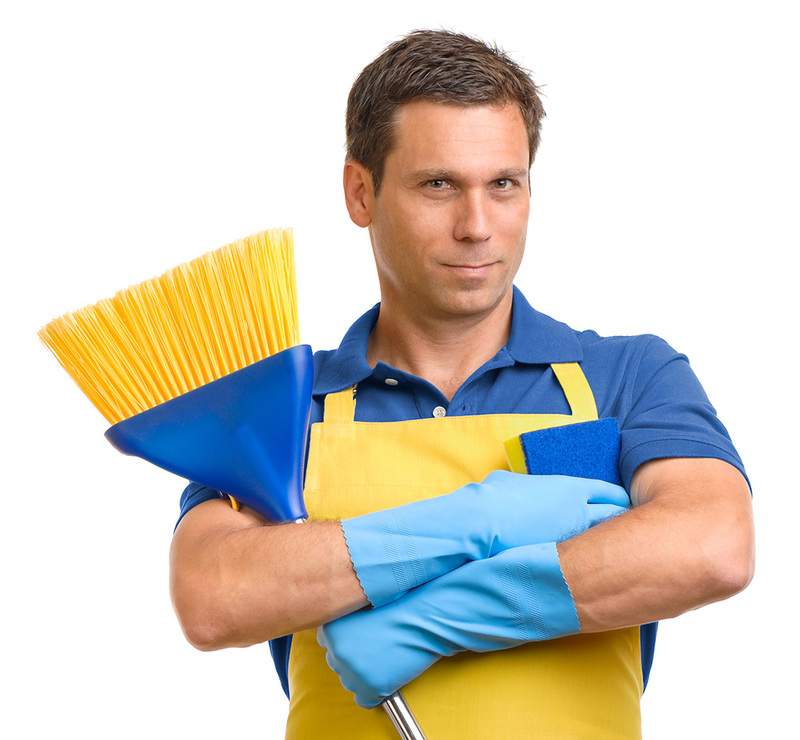 Being a professional janitorial service is more than just cleaning well. It necessitates a professional image and excellent customer service. When the people of San Francisco call on us they get the professional janitorial service they are looking for. Anyone can clean but not just anyone can clean to meet the rigorous standards that the people of San Francisco expect from a professional cleaning service. Our experience gives us the ability to clean and sanitize efficiently every time.